Q3 is the ideal base for discovering the urban charms of your host city. Go for early morning jogs around the nearby green parks and later, hop on a bus to the creative Northern Quarter, sampling the newest boutiques and cafés. Take afternoon tea at Elizabeth Gaskell’s house and imagine how the author of North and South lived. Dance until dawn at the O2 Manchester Apollo – stopping to admire the art deco facade on the way in – or make new friends at Oxford Road’s student bars. 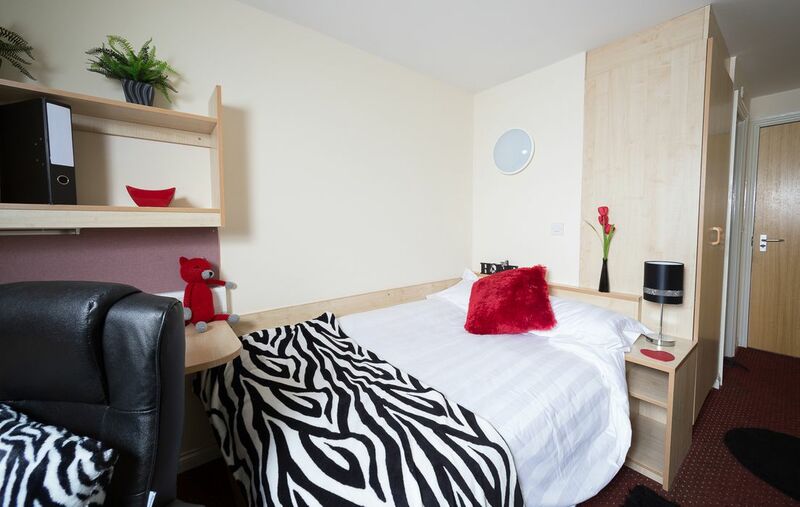 Make Q3 Manchester your student home and have everything you need right on your doorstep. Walk or cycle to the University of Manchester in under 10 minutes, or jump on the 197 bus that stops at the end of the road to get the city centre or Manchester Metropolitan University. 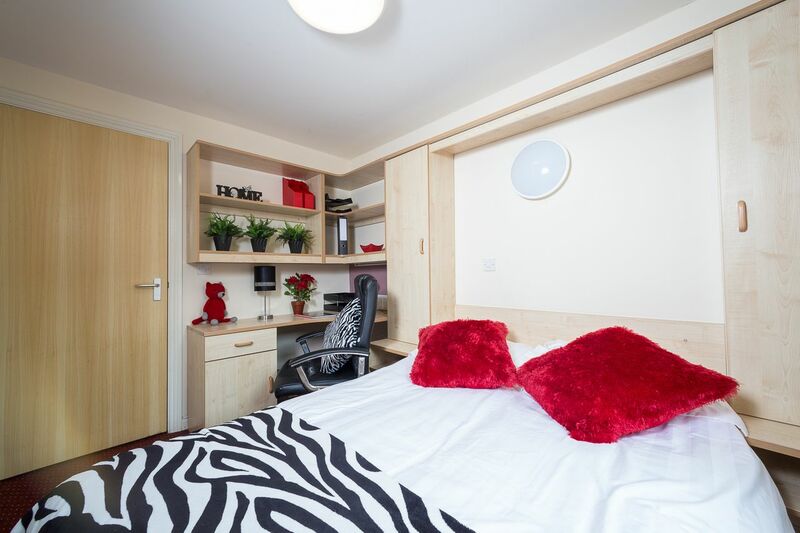 Oxford Road’s student hub is a short stroll or an eight-minute bus ride away. After a long day hitting the books, come home to your modern, sociable home at Q3, where you’ll find a sanctuary from urban life. See if that parcel from home has been delivered to reception and maybe pop along to the common room to catch up with your neighbours and classmates. Settle down to a game on the Xbox or if no-one’s playing, put on a DVD and invite friends down for a movie and some nibbles. Get some research done at the internet café or on sunny days, take your lunch outside to the picnic benches in the pretty courtyard. Every room at Q3 Manchester is ensuite so you’ll never have to queue for the shower. Whether you choose a shared apartment or a studio, you’ll have access to a fully fitted kitchen with microwaves and dishwashers. Invite friends over for cup of tea on your balcony, then plan where to have Sunday lunch by choosing from the many restaurants in the area. After, organise a cultural afternoon at the Whitworth Art Gallery or book tickets for a gig at Manchester Academy. 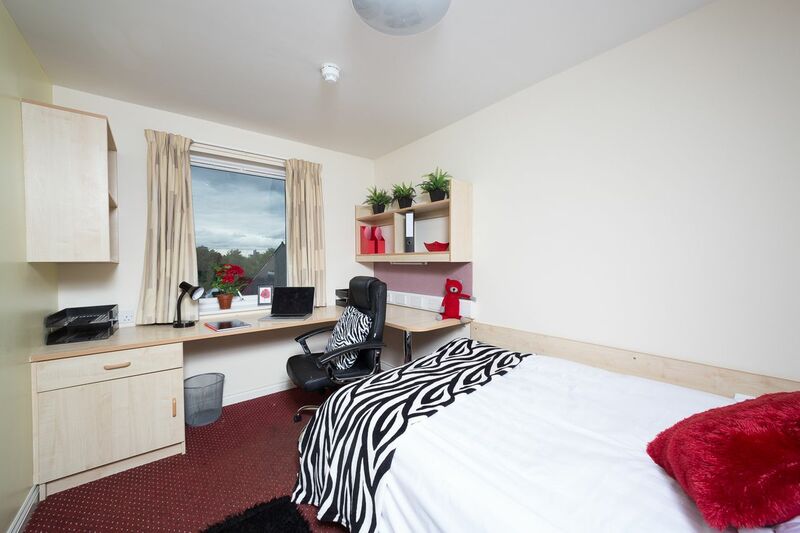 With convenient features like an on-site laundry, safe cycle storage and a 24-hour resident management team, you’ll quickly settle into student life in Manchester. We couldn't find a room that matches your preferencesView all Private Room in Q3. We couldn't find a room that matches your preferencesView all Entire Place in Q3.